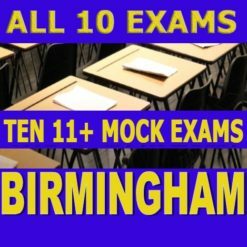 This Purchase includes ANY THREE of our 11 Plus Mock Exams in Birmingham: These 11 Plus Mock Tests are for Children who start Year 5 in September 2018. Each mock test includes different questions and no two mock exams are the same. 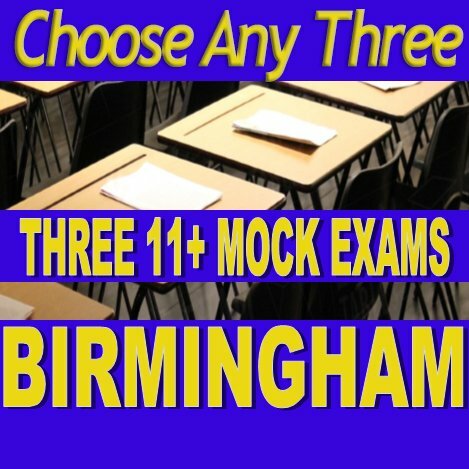 If you would like to speak to us before booking please call 0121 270 6423. If we are not available, leave your name and number and we will call you back.